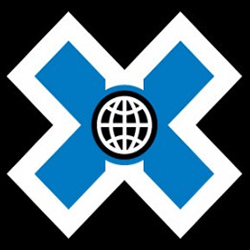 The Winter X Games takes place in Aspen Snowmass in Aspen Colorado in January. Spinning aerial snowboarders, flying snowmobiles, skiing flips and twists, – witness world class competition in this extreme sporting spectacular. Visit the website for more information on all things X Games including Venue Hours, Parking and Shuttle Information, check-in and loading and unloading, driving directions, athlete and competition profiles, and so much more. 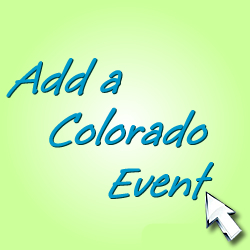 Favorite events include Freestyle and Snowcross, Slopestyle, Superpipe, and Big Air – don’t miss your favorite!